One of the many perks of living in South Florida is the opportunity for bicycling in great weather; however, this leisurely way to get around can sometimes end with terrible accidents. While Florida leads the nation in bicycle-related deaths, it is reported by the National Highway Traffic Safety Administration that over 50,000 bicyclists are injured in crashes with motor vehicles every year, and from 2007 to 2016 there has been a significant increase in bicycle accident fatalities. With the popularity of biking in South Florida, it is critical to know what to do if you ever find yourself in a bicycle accident. 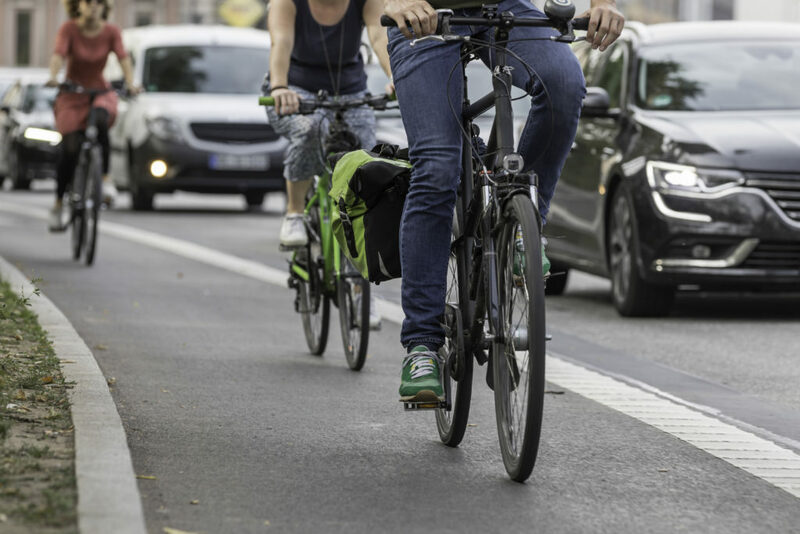 Here is a list of 10 things to remember if you or someone you know is in a bicycle accident. Check yourself– Be sure to do a cursory and visual search of yourself for any injuries. If you need immediate attention, call an ambulance right away, and remember that you don’t have to be a hero in this situation. Assist the injured- If you are able, try to check on the other people involved to see if they have any injuries that also need to be addressed right away. Call the police- This goes without saying, but anytime you are involved in an accident, call the police and obtain an accident report. Do not admit fault- So often you want to approach the other parties involved and apologize; however, your perspective at that moment might not be accurate due to tension and excitement. Gather information- Obtain the driver’s information include the driver’s name, address, phone number, license and insurance information. Be sure to write down the make and model of the car as well as the license plate number. Take pictures- After an accident, you need to take photos of the scene as well as any damage done to the vehicles. This is important for insurance and legal purposes. Obtain witness information– Upon getting the information about the drivers involved, you will also want to get any witnesses’ information. This including bystanders, nearby pedestrians, and other passengers in the vehicles involved. Tickets- When police arrive, they will be giving their opinion on what happened. If you receive a citation, you still do not want to admit fault. A citation might not affect your case. See a doctor- Many injuries from accidents might not present themselves immediately. You should check in with a doctor after an accident for an examination. PIP law requires that the medical doctor visit must be within 14 after the accident. Bicycle repair- Once the accident is documented, you can then take your bicycle to a reputable repair shop to evaluate the damage. There you can receive a quote, which may be used later if seeking legal action, as well as your repairs necessary. If you or a loved one has been injured due to a bicycle accident, it is important that you seek legal advice. Attorney Sam Cohen is an avid cyclist who advocates for cycling safety in Palm Beach County. If you have any questions about cycling accidents, schedule a free consultation today.